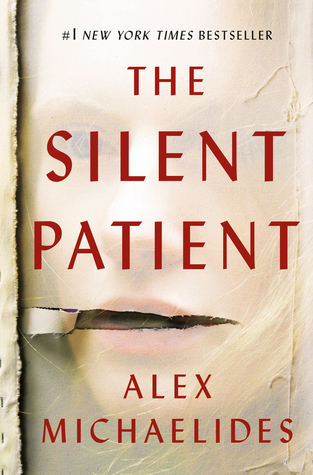 “The Silent Patient” is fast-paced and has an interesting premise. Why would a wife, seemingly head-over-heels in love with her husband, shoot him five times in the face? That’s what a curious psychotherapist decides to find out. This book has more red herrings than you can shake a stick at which sometimes felt too gimmicky and annoying for its own good. There were lots of moments when a ton of emphasis was made on a particular person or memory so we could be like, ah, epiphany! That’s why this person is so screwed up! But I never really got the same ah-ha feeling or moment of clarity and understanding. I enjoyed the reading experience but wasn’t quite as swept up in the drama as I thought I would be. Sign into Goodreads to see if any of your friends have read The Silent Patient.